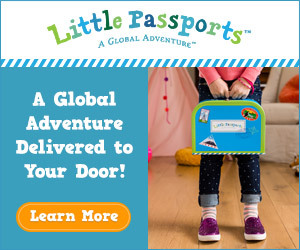 Does your tot want to be like one of the big kids? 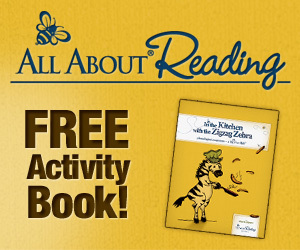 Does your tot enjoy coloring, erasing, recoloring, and doing it all again and again? 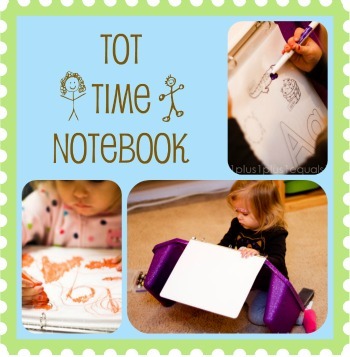 If so, your tot might enjoy the Tot Time Notebook like my tot does! Find various pages you can download for free to add to your Tot Time Notebook and have fun! Read my blog post all about this special notebook created just for my girl here!